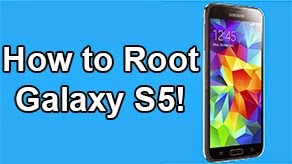 How to Unroot Samsung Galaxy S3! 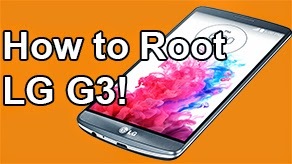 [AT&T/T-Mobile/Verizon] ~ AndroidRootz.com | Source for Android Rooting, ROMS, Tricks and More! This will delete everything from your internal sd card (internal memory) on your Galaxy S3!! Back up your photos, contacts...ect! 1. Download and install Triangle Away app on your phone from Here. 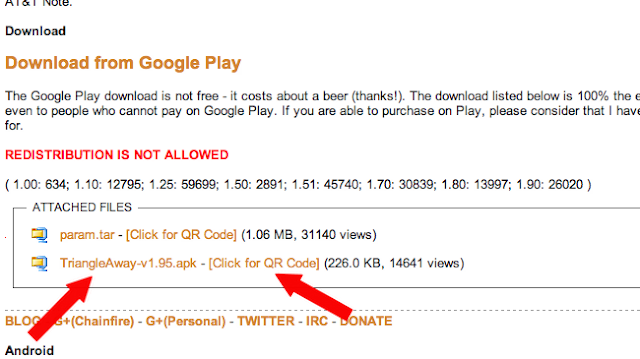 Just download the apk at the bottom of the page directly to your phone and install it by tapping on the file. 2. 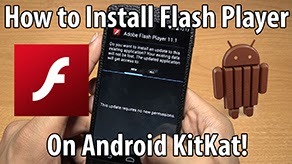 Open the app and select "Reset flash counter". 3. 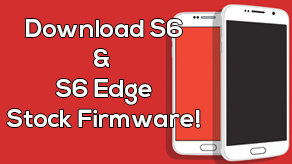 Enter your phone into "Download Mode". Make sure your phone is unplugged and turned off. 4. Hold the volume down, home center, and power button at the same time. When you feel a vibration let go of the power, but keep holding onto the volume down and home button. 5. Press the volume up to continue. 6. 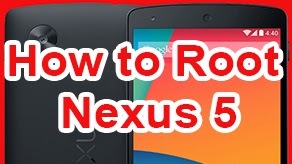 Plug your phone via microUSB to your computer.